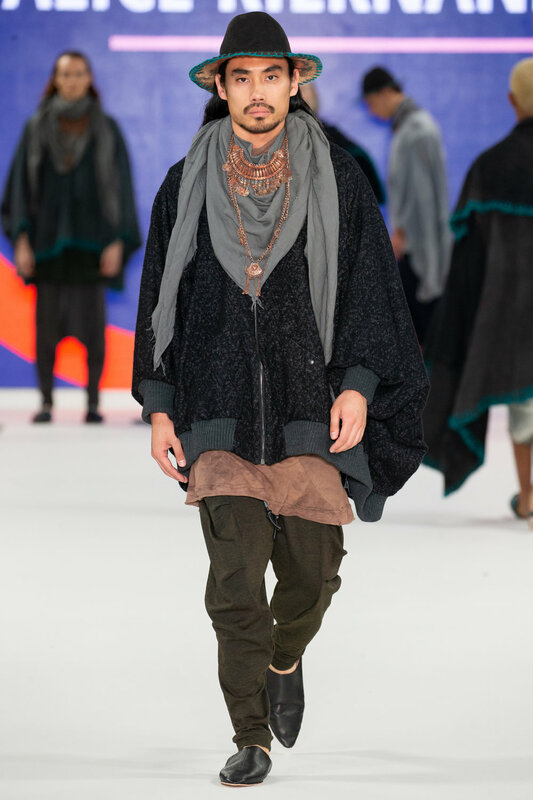 Firstly, a huge congratulations on winning at Graduate Fashion Week 2018! What award / competition did you win? Vivienne Westwood x Lectra Iconic Re-design Competition. I felt as if it wasn't actually my name that was called as I was so shocked! I was so happy because everyone’s work was so strong so I really didn't know who would win! Arts University Bournemouth. University has definitely taught me that I need to believe in myself, and it has taught me how to be a more confident independent person. For this competition I chose out of the three categories; zero waste pattern cutting, historical and tailoring. I chose historical as I felt that from looking at my favourite elements of Vivienne Westwood’s past work, this included collections such as Nostalgia of Mudd and Pirate and so I could really enjoy making this outfit. I began by draping on the mini mannequin and took this straight to the Digitizer to use the Lectra system, to start designing my outfit. 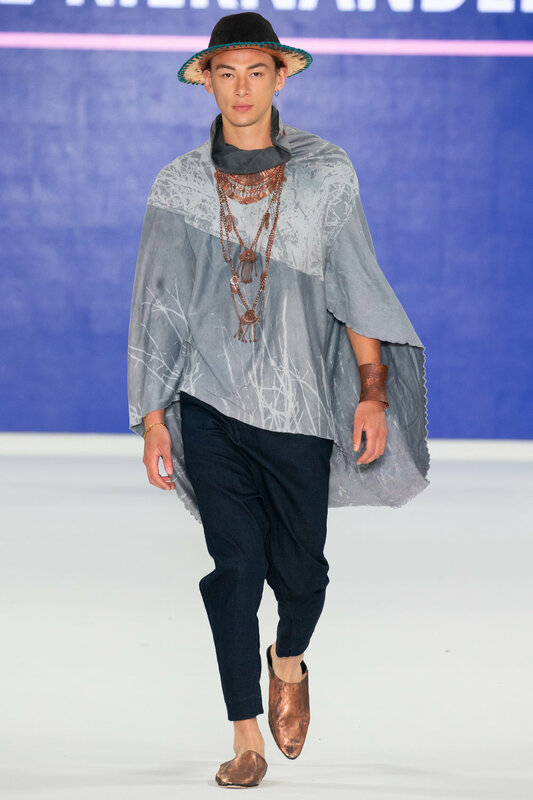 My print for the shirt is from an 18th century oil painting of a ceiling- by using really bold and rich colours I feel that this pushed me out of my comfort zone, as my graduate collection which also showed at GFW, is the opposite. It was great fun! Go around and talk to everyone, and see as many universities shows as there are so many amazing collections. What do you plan to pursue now, and where do you hope to be in five years time? I really love using the Lectra software, however I do enjoy textiles and the design element of fashion so I’m very open to what opportunities arise. In 5 years I hope to have had experience within the fashion industry and maybe be thinking about completing a masters. Keep working hard, all the work is worth it and does pay off in the end! Also I would tell myself to remember to have fun, as I’ll very probably miss university a lot when it's gone!